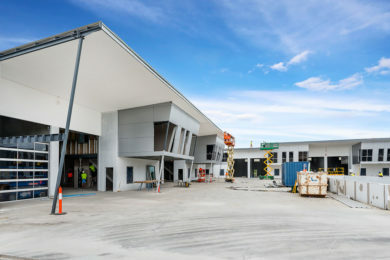 New developments have been rare in North Western Sydney, with the most recent project by Loyalty Investments currently under construction with completion due April 2017 (Stage 1). 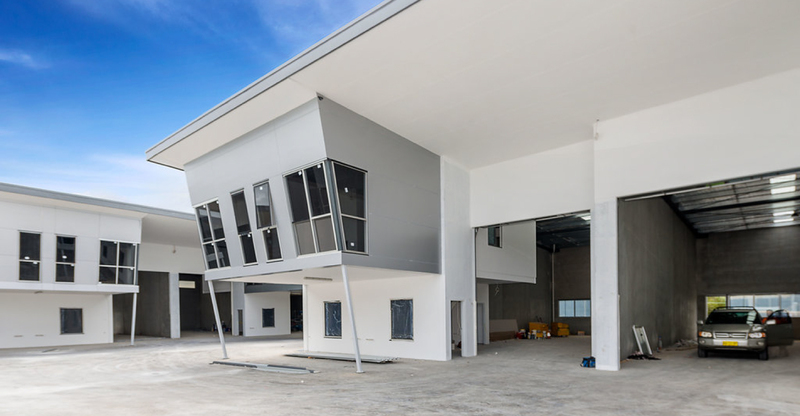 The project consists of over 100 industrial units For Lease ranging in size from 30sqm – 260sqm. Being built over two stages the first stage will be complete in the coming weeks with Stage 2 ready for occupation July 2017. Interest has been strong with 30 units pre-committed representing over $1,000,000 in rental turnover 6 weeks out from the first properties being ready to be occupied. 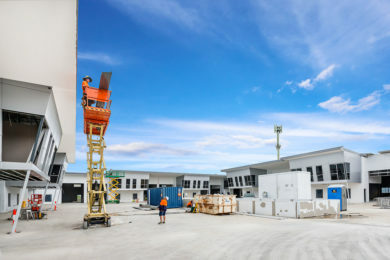 The development is unique with the developer offering lease options with NO BOND and FLEXIBLE LEASE TERMS. The owners will entertain long term or short term leases, with monthly agreements available. For further details or to arrange an inspection of 14 Loyalty Road, North Rock please contact the leasing Agent.